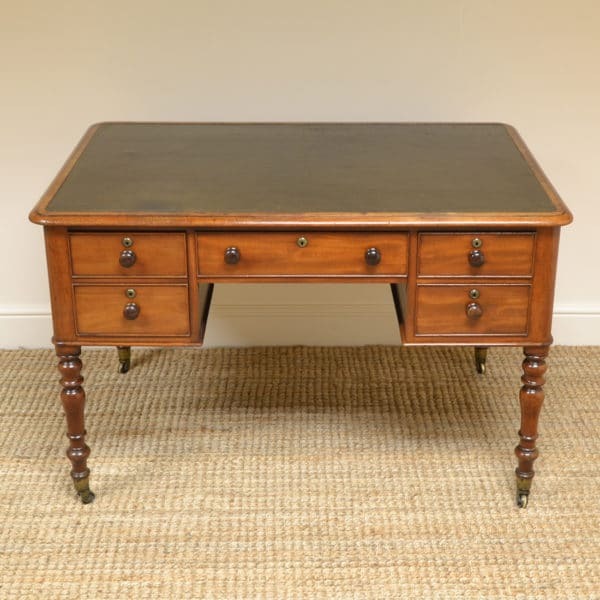 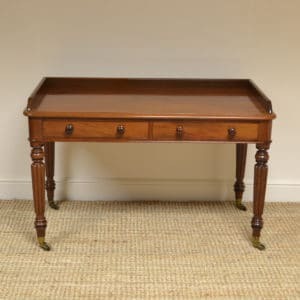 This Unusual Early Victorian Mahogany Antique Partners desk is stamped by the makers Rotton & Co October 23rd 1840. 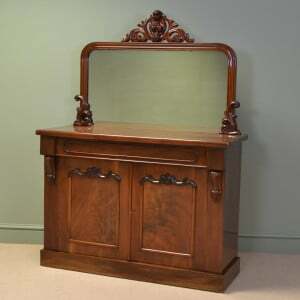 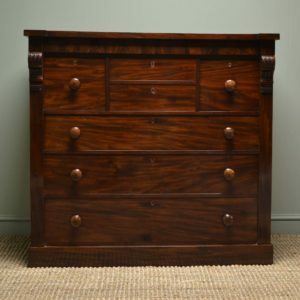 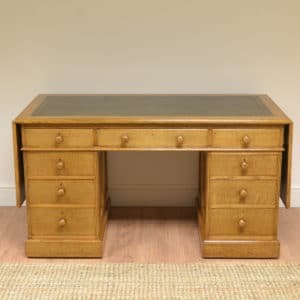 It has an early tooled writing insert above four Mahogany lined drawers with fine turned handles on one side and three cupboard doors on the opposite side, with unusual faux drawer centre that opens with a brass pull down mechanism. 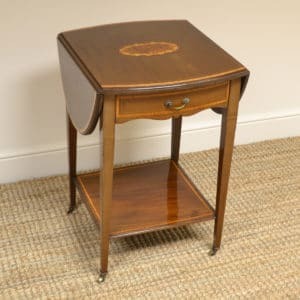 It stands on four beautifully turned legs with brass castors, is full of wonderful charm and character and has aged to a warm Mahogany shade with a striking grain, good patina, is in very good condition and has been beautifully cleaned using a traditional form of wax finishing.